Our tomato products, put simply, are full of taste. 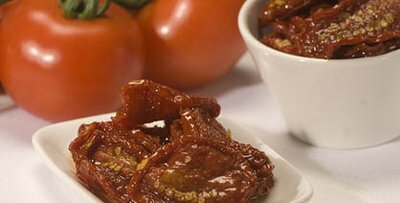 Our quality tomato products include chopped and whole tomatoes, tomato based sauces and pastes including Passata, pasta and pizza sauces, sun dried and semi sun dried tomatoes. 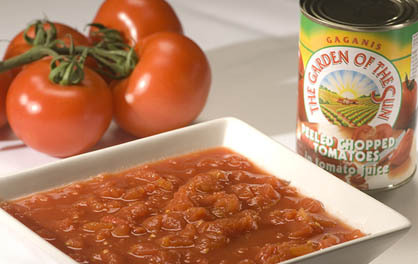 Branded under our very own Garden of the Sun trade mark, we stock a full range of tomato products. These include chopped and whole/peeled tomatoes, tomato puree (Passata) and pizza sauce. Package types and sizes include 400g and 2.5-3kg tins and 690g jars (Passata only). 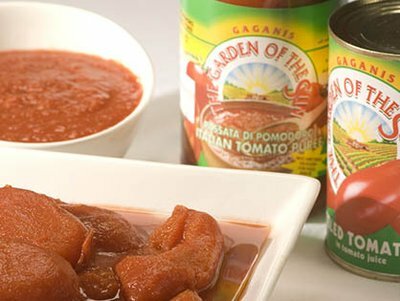 Our Garden of the Sun Tomatoes are authentic quality Italian grown and processed. The products will form key ingredients for your pasta sauce, Bolognese or casserole. 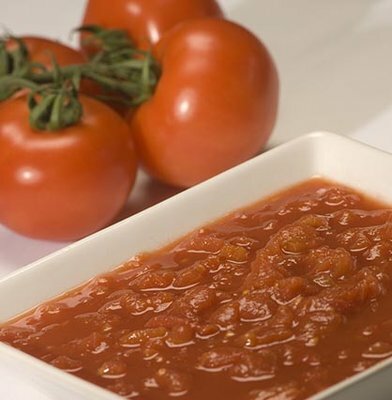 Our tomato paste products are also of premium quality and will add that special flavour and taste to your food. Our tomato pastes are packed in 400g, 800g, 3kg an 4.5kg tins or in jars of 650g. Our tangy/fruit dried tomatoes are superior in form and taste. 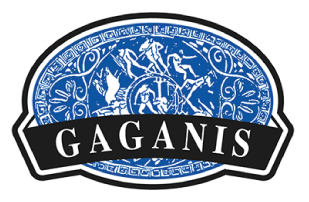 We stock a variety of types and packaged products. It is important to be aware of the availability of full Sun-dried Tomatoes and Semi Sun-dried fresh Tomatoes. Dried tomatoes were born as a necessity to store fresh tomatoes during the winter months. They are used around the world as a staple as well as a gourmet line. Our Sun-dried and Semi Sun-dried Tomatoes are packaged in jars with oil (340g, 710g, 2.9kg) and also in vacuum packed packages (without oil) 1kg and 2kg packs. Dried tomatoes can be used as they are or further processed for a particular recipe. The tomatoes can be re-hydrated by leaving them in water or wine for a few hours. Some people like to slice or dice the dried tomatoes to create chutneys, pastes or pesto. The dried tomatoes in oil that we supply are ready to eat and can be added to your favourite Antipasto platter.